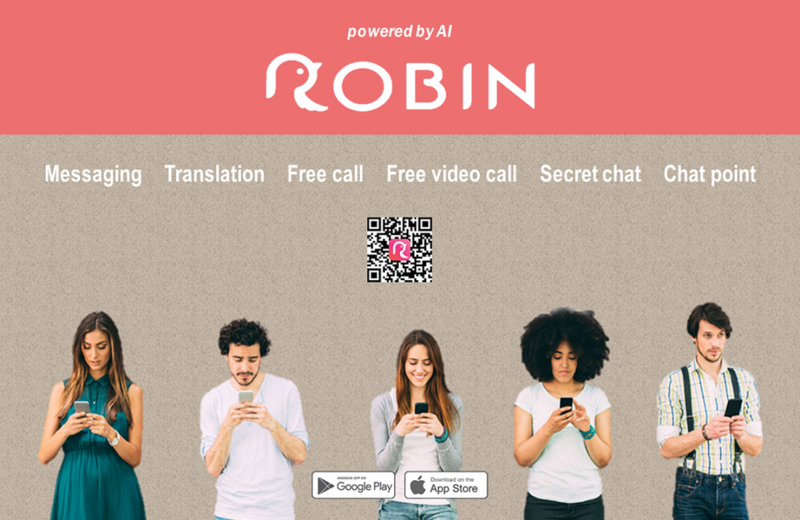 ROBIN is a free call messaging application with AI. As a feature, if you delete a sent message, it will be permanently deleted from the sender's history at the same time (Don't save chat data). 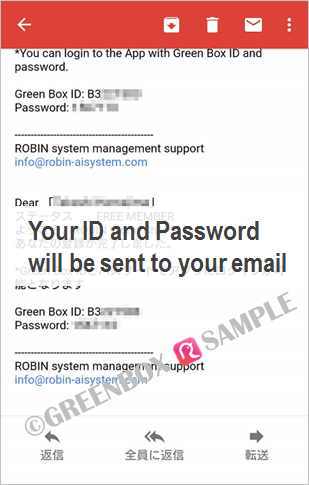 SNS information leakage is regarded as a problem, but there is no such worry as SNS · ROBIN. It is also possible to set the display time and delete it automatically (secret chat). Also, if you send and receive messages more than once a day you will earn a chat point (CP). 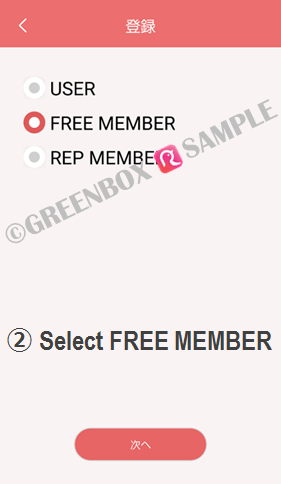 The CP that FREE MEMBER acquires on the day is 0.01 CP. 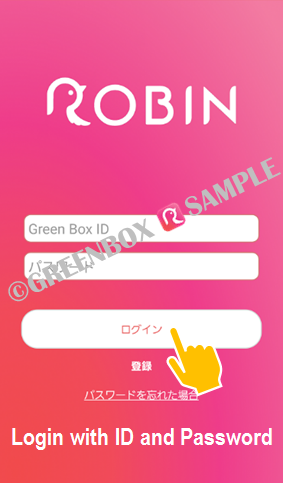 The CP can be exchanged for GBT (Green Box Token · crypto currency) and can be used with the content provided by Green Box World. It can also be exchanged for other crypto currencies. 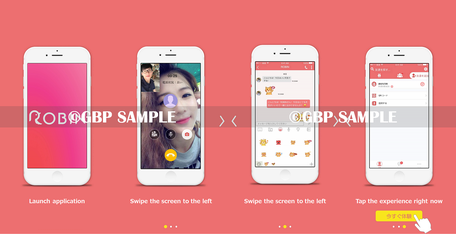 To exchange CP for GBT, upload your identity card. This is to comply with the laws of the world. You will exchange with the Green Box Wallet. 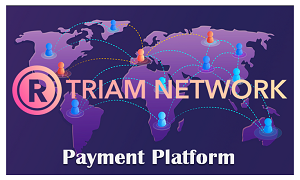 Below, in order to use all functions please register with FREE MEMBER. 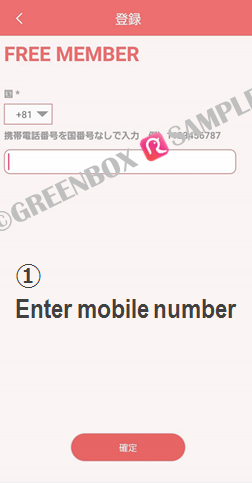 When registering with USER, you can not use everything. 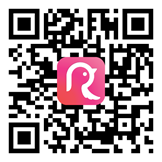 Tap the QR code to link. 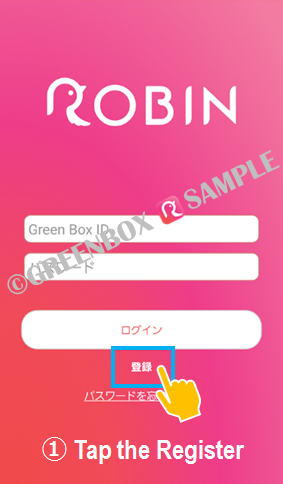 Swipe the smartphone screen to the left and tap "Experience Now"
Select FREE MEMBER and "Next"
※FREE MEMBER can use translation function. FREE MEMBER gets a chat point. Enter the Introducer ID and your information and "Confirm". 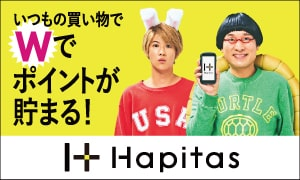 ※We recommend Gmail or iCloud mail for the registered email address. 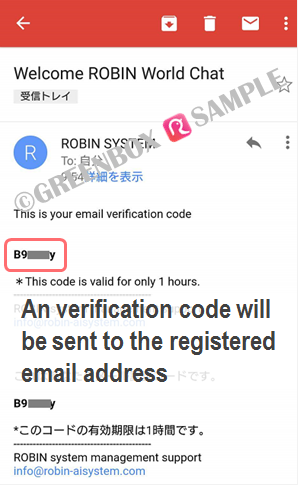 An verification code will be sent to the registered email address. 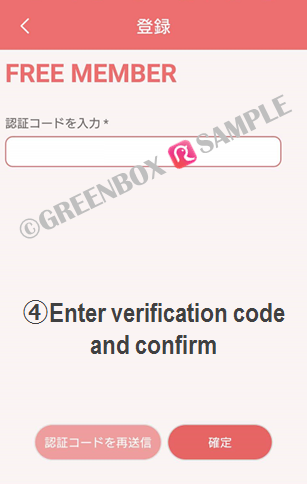 Enter the verification code received via email. 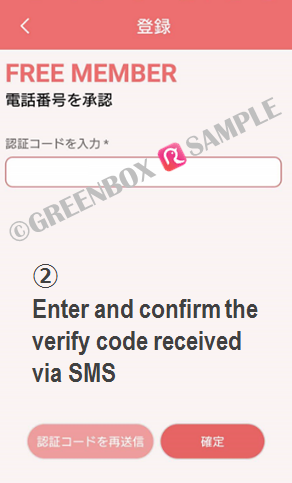 Enter verification code and "Confirm"
Enter the mobile number and "Confirm"
An verify code will be sent by SMS. 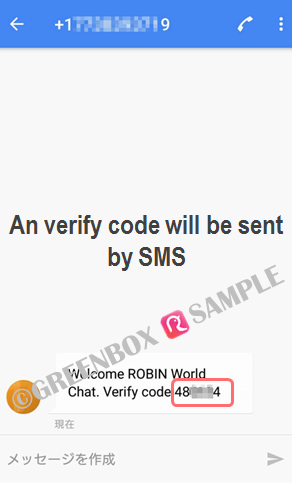 Enter and confirm the verify code received via SMS. Mobile number has been approved and completed (successful). Your ID and Password will be sent to your email. Enter ID and Password and login. Chat points (CP) acquired by chat can be exchanged for GBT (Green Box Token / encryption currency) and used with Green Box World contents. It can also be exchanged for other encryption currencies. To exchange chat points, you need to upload your identity card (compliance with law). 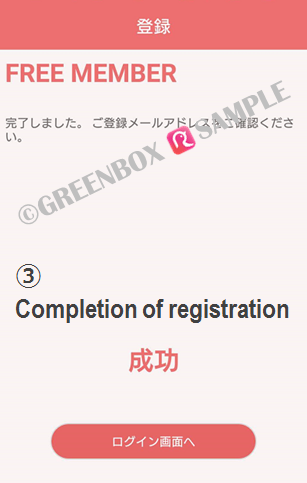 Once approved, you can exchange CP with GBT with GREENBOX WALLET.